Registered Professional Engineer of Queensland (RPEQ) No. 19502. Over 25 years experience in Engineering and Management. George is a PhD graduate from the University of NSW with a Doctor of Philosophy - PhD (2008). George is recognised in the EA colleges of Civil/Structural/Mechanical Aerospace. George is a Fellow Professional Engineer (FIEAust.) Chartered Professional Engineer (CPEng), National Professional Engineer Register (NPER), Member Institute of Engineers (MIE). Member on the EA Professional Interviewing Panel for Civil/Structural/Mechanical Aerospace, and Registered Professional Engineer of Queensland (RPEQ). Recently, the title of Adjunct Professor was conferred upon Dr. Melhem on 1st August, 2013. 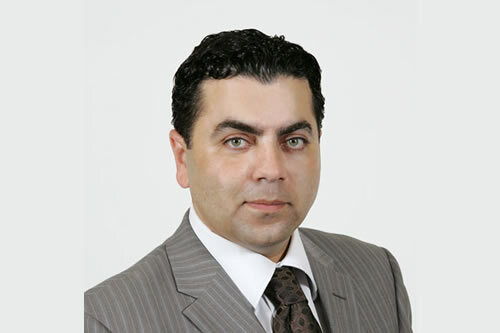 Prof. George N. Melhem is currently an Industry Advisory Board Member at the University of New South Wales for the School of Materials Science and Engineering, and he was appointed to the position in 2014. George attained technical knowledge and skills in research and development at the Australian National Industries Limited for the defence and mining industries. George was responsible for design analysis for the automotive industry at BTR Engineering as a metallurgical engineer. Later on in his career at Monroe Springs, George was responsible for supervising more than 200 staff in the automotive industry as a dual manager in engineering and quality management. At Sandvik, George became a technical engineering consultant and provided technical advice and assistance to a myriad of government departments and industries, particularly in off-shore petroleum and nuclear. 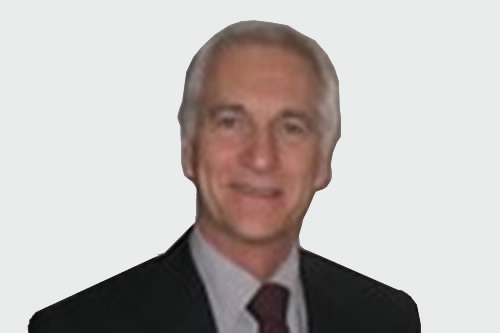 Professor George was previously responsible for project management and business development for numerous industries particularly in aerospace and nuclear at Yeomans Engineering. Today Professor George Melhem is still a loyal and committed engineer in the engineering industries of civil, mechanical and aerospace and began his own company, Perfect Engineering Pty Ltd, with the recommendation and endorsement from QANTAS. Following his beliefs and due to his outgoing personality, Prof. Melhem was able to establish a large network and communicate at all levels. BSc. Hons, GAICD, MIE Aust. Over 35 years experience in engineering and management. His career in Australia progressed mainly in project engineering and management, culminating in his engineering team achieving an IEAust excellence award for their contribution to establishing a major coal mining venture in Queensland. In 1985 John joined the Westinghouse Industry Services Group and developed general management and business skills over a 14 year period, culminating in his promotion to National Operations Director. During his period with Westinghouse, John led many major projects and ventures. John was responsible for more than 250 Engineers reporting directly to him. John's responsibility at Perfect Engineering is to ensure that every aspect of compliance is attended to and achieved.